The city of Worms had little attraction that piqued my interest, so I chose to visit a synagogue, which I never did in my past travels before. A synagogue is a Jewish place of worship and although I came across a few in my travels, I had never entered one. 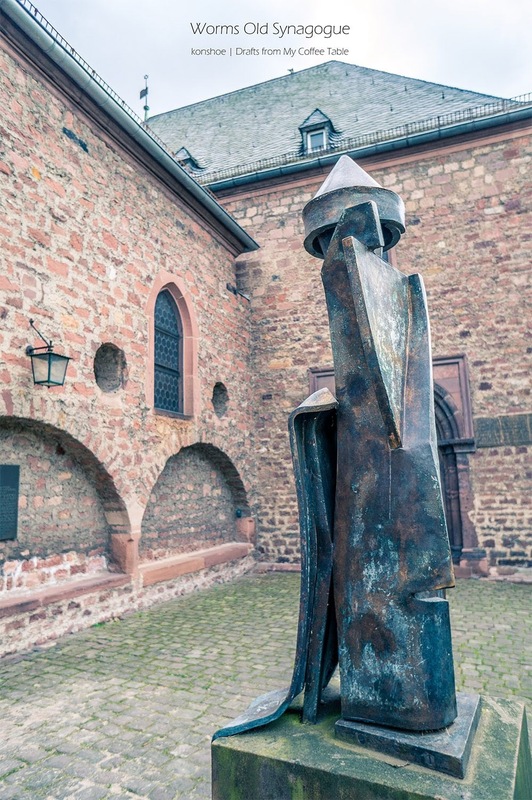 A modern sculpture for commemorating Rabbi Rashi, the founder of Worms Old Synagogue. 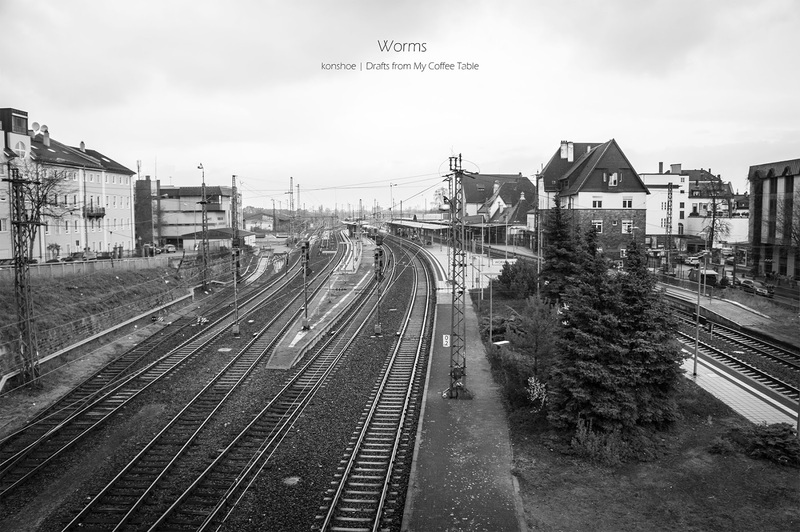 Apart from Worms Cathedral, how else would I know about the existence of Worms? That would be from history books when I need to study for my exam, of course, especially on the section of European history. It never failed to mention that Martin Luther was one of the triggering points of Reformation and the emergence of Protestantism, it involved both the Diet of Worms and Diet of Speyer, the latter of which was also one of my visited city from the post here. 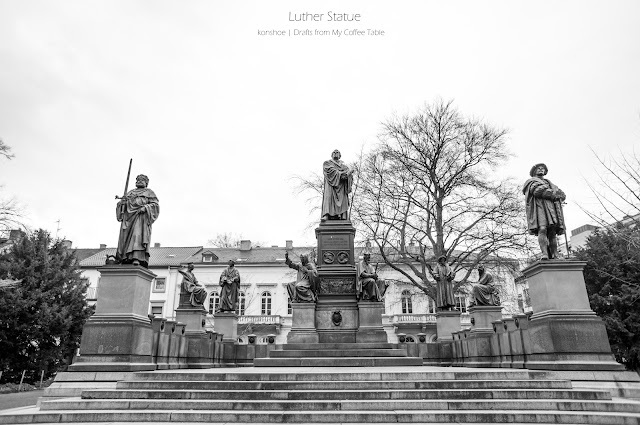 Luther Monument is the largest monument dedicated to the Reformation movement. 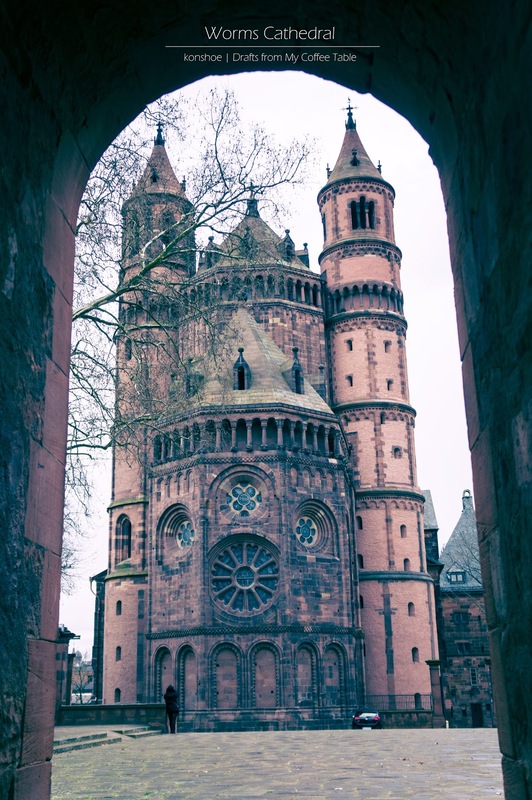 If there is a reason to visit Worms, a city not mentioned in most travel itineraries to Germany then the Worms Cathedral would be the reason. Officially named as St Peter's Cathedral, this is one of numerous churches dotting the city and its most important due to its significance as the seat of the Catholic Prince-Bishopric of Worms. 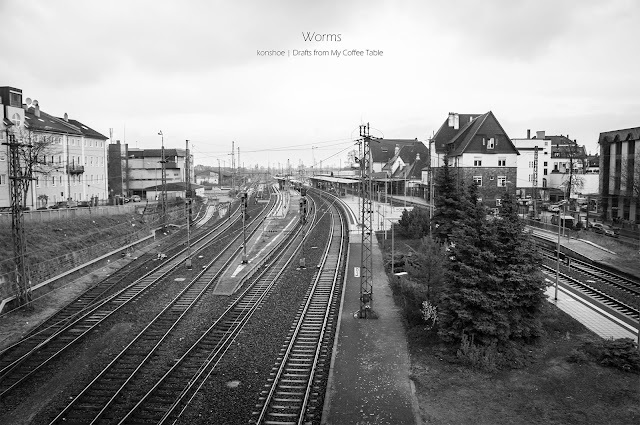 Of course, what drawn me to Worms in the first place is also my reason for visiting this cathedral - Worms Cathedral was a historical witness to the Diet of Worms of 1521, where Martin Luther was condemned as a heretic through the Edict of Worms. This was the turning point and the beginning of the Reformation Movement. 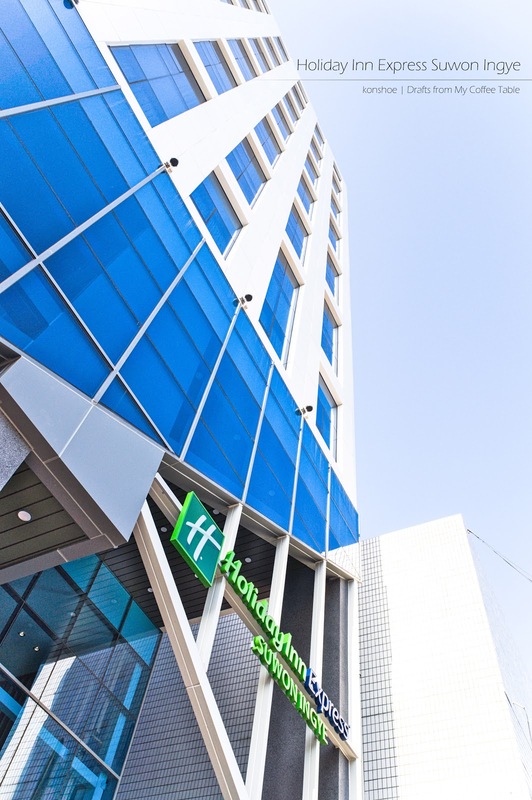 Note: This article was written base on my experience of staying in Queen Standard Room by Holiday Inn Express Suwon Ingye. The following info is important to you because it tells you on which month we stayed, and the price relative to the amount of time between the date of stay to the date of booking. You may experience higher or lower price at different months/seasons and if you book further or nearer to the date of stay. Suwon was in my list of places to explore in South Korea but I never got around to it since it was out of the way from Seoul. A chance business meeting in the vicinity gave me the perfect opportunity to explore the area, and to do that I had to first figure out where to stay. This is where Holiday Inn Express Suwon Ingye comes into the picture. The last place that I chose to visit in Trier was quite near to my stay in Hilles Hostel. While wandering around the nearby suburbs and reveling in their peace and quiet, the amphitheater was visible over the low hill. In reality I need not pay an entrance fee and would still be able to see it, but I thought: why not just check out what it had to offer? It was not exactly exciting inside but the entrance fee was not without its pleasant surprise as well. View of Amphitheater from the highest seating tier - the size was bigger than it seemed in this photo. As the icon of Trier, Porta Nigra is a must visit point of the city even if one has no interest in history. Despite being a Roman structure, its original Roman name was lost in time, and in the Middle Ages the locals named it "Black Gate" in Latin due to its darkened exterior. Since it is the only standing gate in Trier, it was also simply called by the locals Porta. 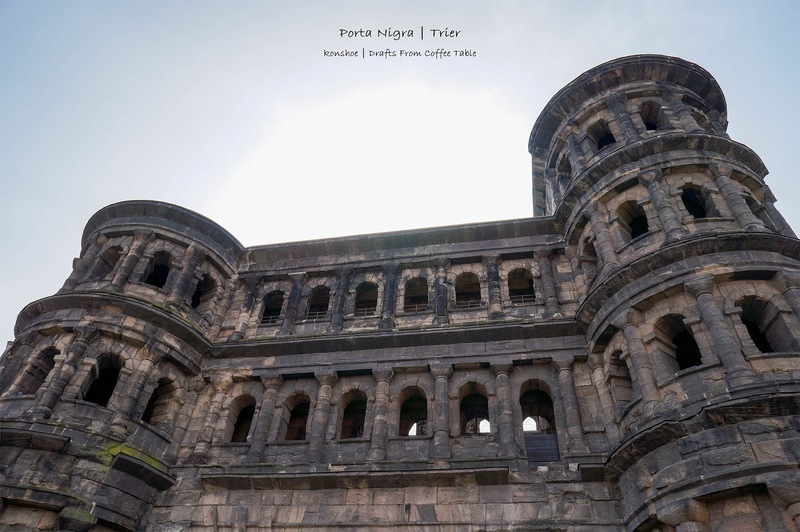 View of Porta Nigra from north-east, or rather, the "outside". 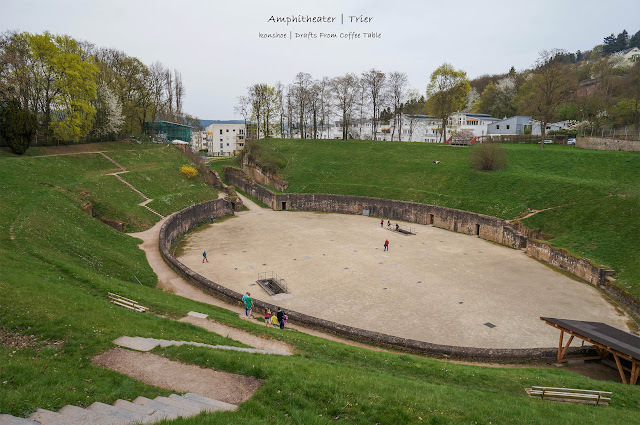 This would be the side where ancient travelers would see when they wanted to enter Trier.